Everyone needs a chance to unwind. Dad's are no different. Bring your favorite refreshing beverage, snacks and ice breaker (boardgame, card, or other format analog game) and spend the evening with fellow dads enjoying a night off. We totally understand if you'll be a little late, dinner/bed time and fatherly obligations obviously trump chips and boardgames. As it is after hours, the door may be locked, but feel free to call the store and we'll let you in. The event is also listed on Seahorses PDX Facebook page and any schedule changes will be listed there first. Note: we are all adults here so please be responsible when deciding how much and what to bring, drinkswise. 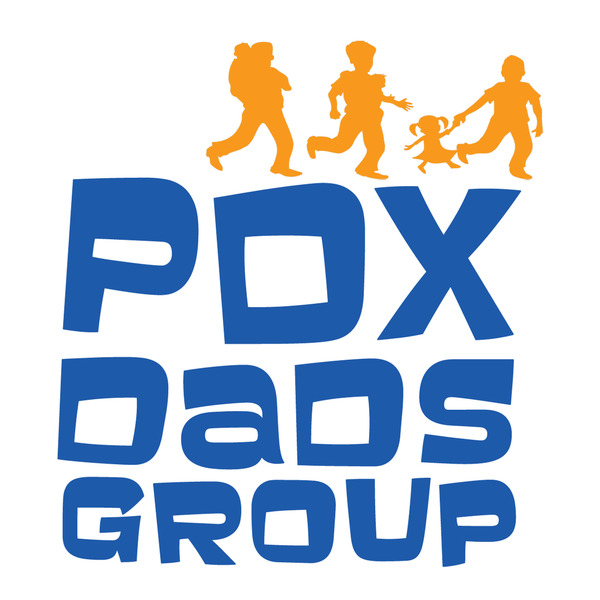 Come join the fun and support some fellow dads at 11:00AM at the Portland Children's Museum (http://www.portlandcm.org/) for a Toddler Dance Party with local all-Dad kindie band Micah & Me! This show takes place the second Friday of every month, so if you can't make it this month, be sure to plan for next! Room can sometimes run out quickly, so be sure to get there a little early. :-) Admission is free with entry to the Museum. The second tuesday of every month @ 11 am, Hopworks Urban Brewery hosts Tot Tuesday, featuring a storytime, a craft, and even free snacks! Anyone interested in doing so can grab lunch together afterwards as well. If you haven't been, Hopworks has several kid-play areas around the restaurant to keep the kids occupied. Also, beer.